Hrithik Roshan is all set to make his Marathi movie debut. 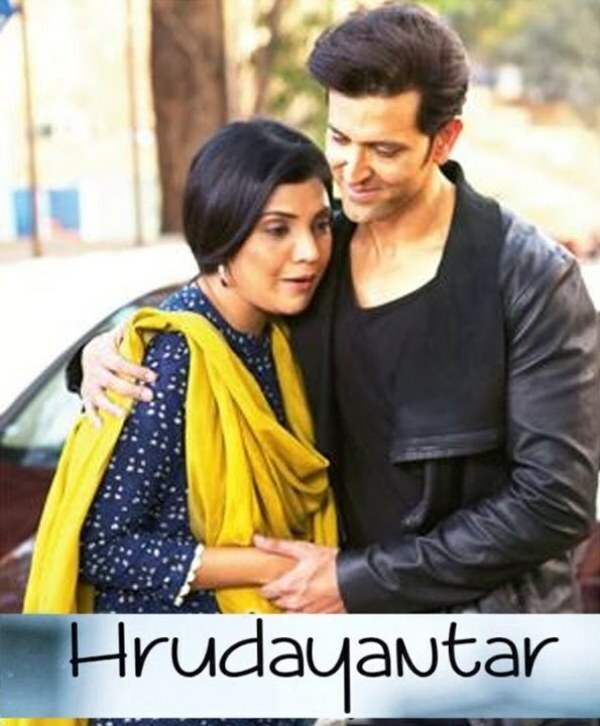 The handsome hunk will be seen in Vikram Phadnis’s directorial debut ‘Hrudayantar‘. He will be having a special appearance in the film. Hrudayantar went on floors in December 2016 and Shah Rukh Khan gave the mahurat clap and flagged off the shoot. The movie stars Mukta Barve and Subodh Bhave in the leads.